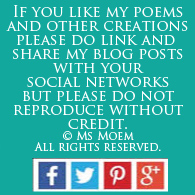 Wedding Poem | Isn't It Funny | Ms Moem | Poems. Life. Etc. And you’ve been my man. I need search no more. 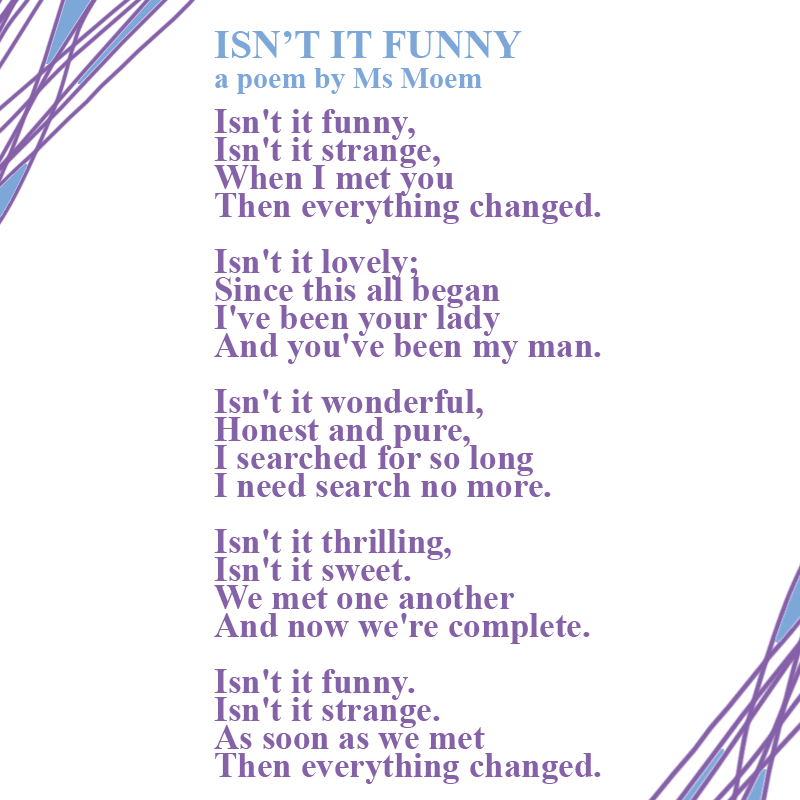 Isn’t It Funny is a short wedding poem by English poet, Ms Moem. © All Rights Reserved. 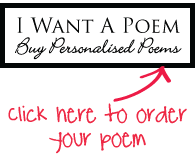 Thank you for choosing my poetry! 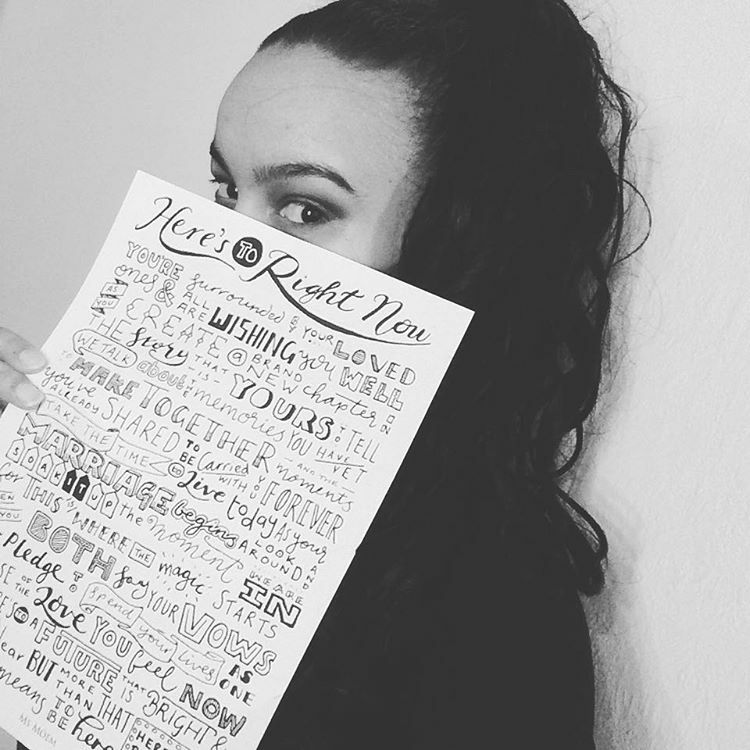 It means the world to me!